Facebook has become an extremely popular social media platform all over the world. And because of that, many new and fun things are coming up on the platform these days. One of those amazing things is the Facebook ID Card. People are actively looking out for any Facebook ID Card maker that would help them create a Facebook ID of their own. And this is just like any other ID card you see in your life. 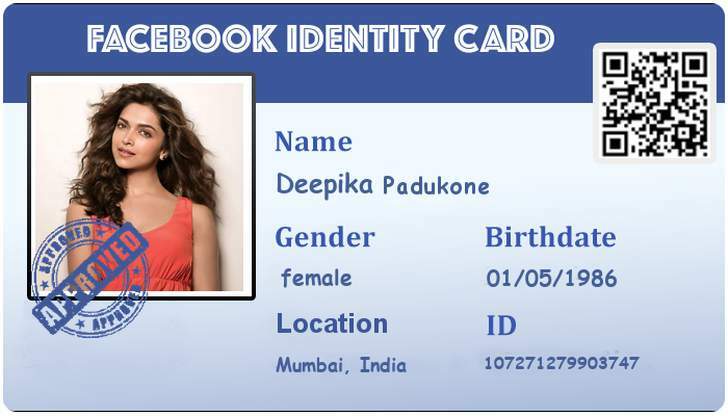 Many people have already created Facebook ID Card of their own. Have you too? 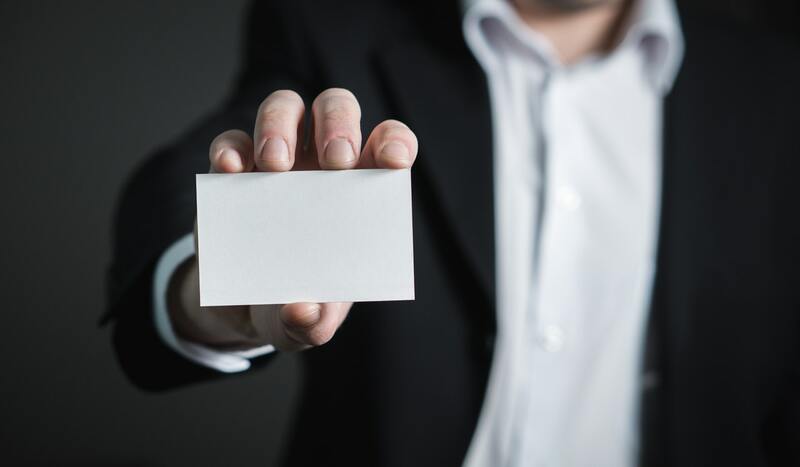 If you haven’t done that, and wish to post your own card on your timeline, then you must need a Facebook ID card maker to generate Facebook ID Card. There are multiple websites that help you in this process. So let’s have a look at top 3 websites and get rolling with the ID. This is the top most preferred Facebook ID Card maker by people across the globe. Here, you need to verify your identity through Facebook, i.e., you have to pass the verification procedure. Below are the steps that will help you create Facebook ID card with the help of this website. Open Funjaki.com and go to “Generate Facebook ID Card”. Click on the green button, “Generate”. It will redirect you to Facebook, asking for your permissions. You now have your Facebook ID card ready with you. Now you can share this on your timeline, send to your friends, download it and store in your wallet, and so on. You can do whatever you want to with this ID card. Generate Facebook VIP Card, and so on. Basically, most of the fun adventures you see on Facebook can be created using Funjaki. This is an excellent platform if you have to make something interesting of your own and make it viral among your friends. This is another popular Facebook ID Card maker that many use. And the best feature about this application is that you don’t have to go through the verification process. Some people really dislike sharing their profile information with the third party apps. So this app lets you bypass all that required procedure and lets you generate Facebook ID Card without any verification. Just open this Facebook ID card generator, go to “Create your Facebook ID Card”, and submit your profile link. Once you click on “Create Facebook ID Card” after the link, your ID card gets generated. Now share this or download it, the choice is yours. This application also lets you do a lot of fun activities on Facebook besides creating just your Facebook ID card. Once you will open the website, you will realize how you can spend a lot of time here, without feeling bored. But coming to the Facebook ID Card, you need to go through the verification process here as well. Once you login using your Facebook ID and give this app the required access, it generates Facebook ID card for you. These were some of the best apps used by Facebook users across the world. You can use these apps to do a lot of other fun activities as well, depending upon which website you are browsing and what are your interests. But they surely give you an amazing time pass for a change.